The Little Yellow Duck project/day is tomorrow! I feel very sorry I came little bit late with this post and pattern but thinking as this is so very easy one, and fast one to do, you might still have time to make at least one little duck and make someone randome happy tomorrow. What is the Little Yellow Duck Project? More about Little Yellow Duck Project you can find on above link. 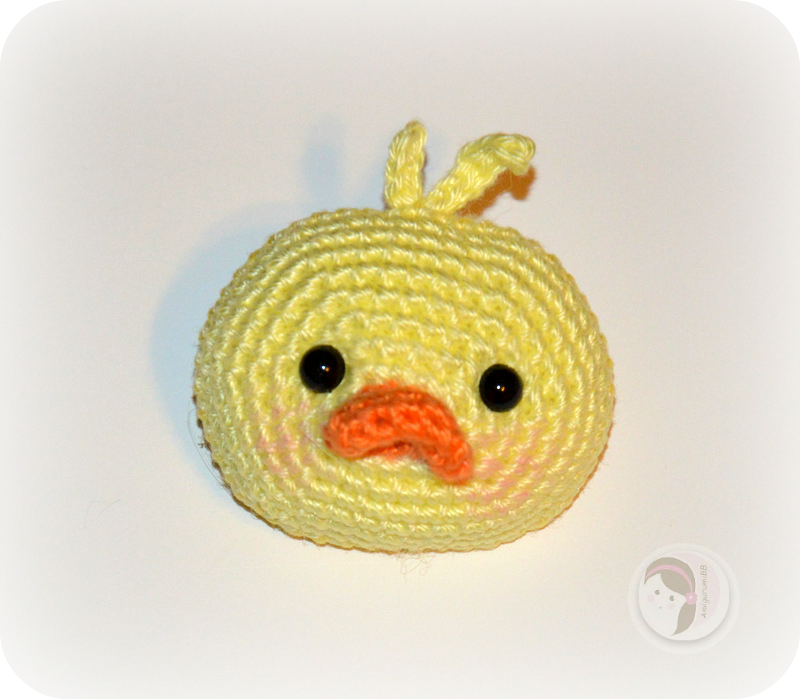 On the same link you can find few of little duck patterns (crochet, knitting, sewing…), as well as special tags that go with ducks. For this special event I have created simple duckling brooch. Who wouldn’t want and like to put on a little duckling brooch!? My goal is to make at least a dozen little brooches. So far have made them 8, but by tomorrow will make another 4 and leave them random places downtown. Wishing you all wonderful Little Yellow Duck day tomorrow.